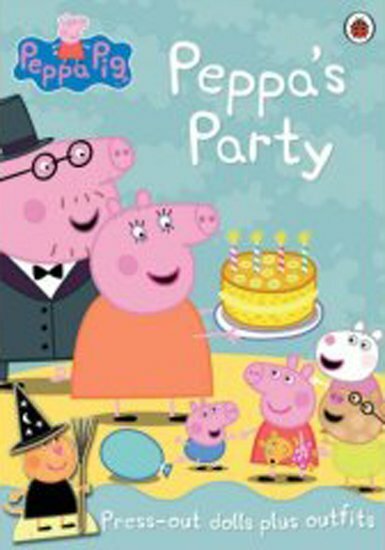 Peppa’s going to a birthday party! What an exciting event! Won’t you go along with her… and help to dress all the press-out dolls in pretty party outfits?